Virtue cut me off this morning. 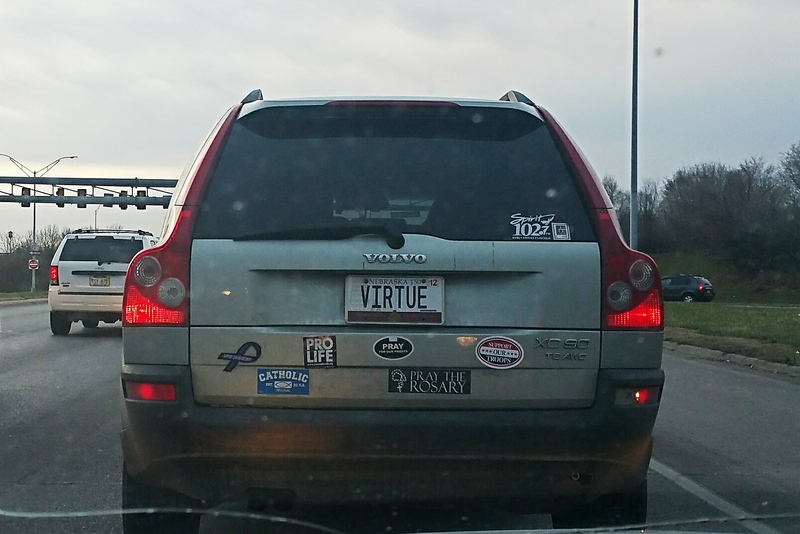 I honked and gave virtue the finger. http://brandonengel.com/wp-content/uploads/2015/07/BrandonEngelLogo1.jpg 0 0 Brandon Engel http://brandonengel.com/wp-content/uploads/2015/07/BrandonEngelLogo1.jpg Brandon Engel2016-03-23 19:34:552016-03-23 19:37:57Virtue cut me off this morning. http://brandonengel.com/wp-content/uploads/2015/07/BrandonEngelLogo1.jpg 0 0 Brandon Engel http://brandonengel.com/wp-content/uploads/2015/07/BrandonEngelLogo1.jpg Brandon Engel2015-06-11 20:22:132015-06-11 20:22:13Omaha's Hidden Lake Trail.